Nothing pairs better with a new wine than an old story. Gallo needed a narrative for its young but award-winning label Zabaco. 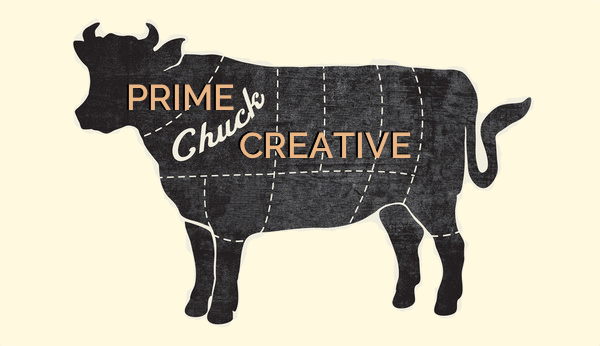 Prime Chuck Creative partnered with Charlie McQuilkin at Young & Rubicam to reveal The Untold Story of Rancho Zabaco. It was untold because it had not yet existed. 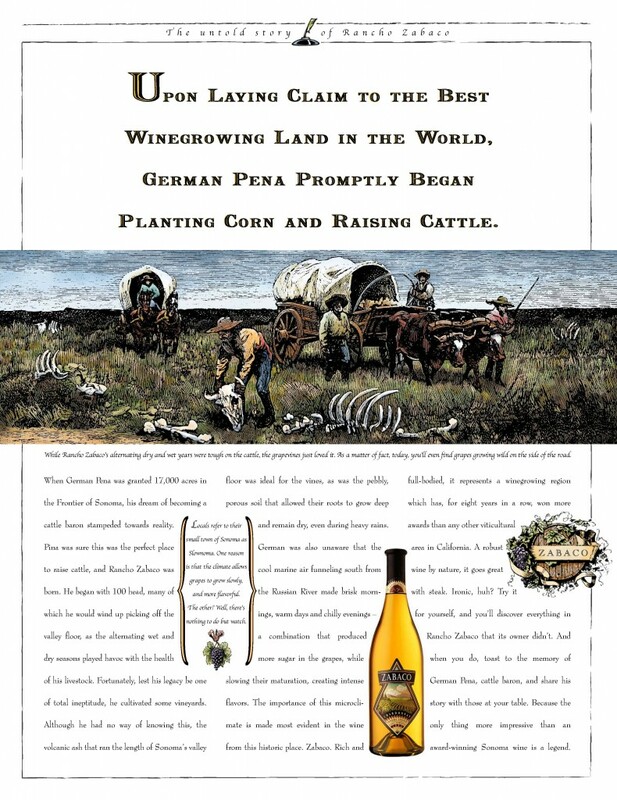 While whimsical in nature, the copy delivers good reasons to believe that this wine is worth trying. Sometimes the best way to present educational facts is to surround them with entertaining fiction.